The USA build and fabric quality are top notch, using the right suppliers: YKK, Polartec's Thermal Pro Loft. 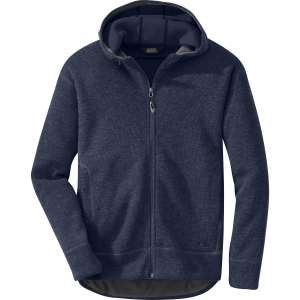 This product is now tough to find, so my praise is for my experience with Kenyon products in general to date and the fleece material. My only wish is that there was one more pocket, on the chest. Of course that adds weight and this is a lightweight piece. As this product is made in the USA, for Americans, the fit of this one is for "Tall", not "Big", men. I am 6'2", 188, and the Medium fits me very well without torso bulk. Arm and body length are great — probably a 35" sleeve length rather than a 34". It is a slightly looser fit than my other, more technical pieces in size Medium. I'd say an "Active" cut, but not "technical." The Regular versions of this jacket are built for the regular American Joe, with big shoulders, chest, and gut compared to arm/torso length. This is not a technical piece, per say, but the well-executed elastic cuffs and hem keep things where they should be (without drawstring/hook&loop), allowing me to use it for many outdoor adventures. 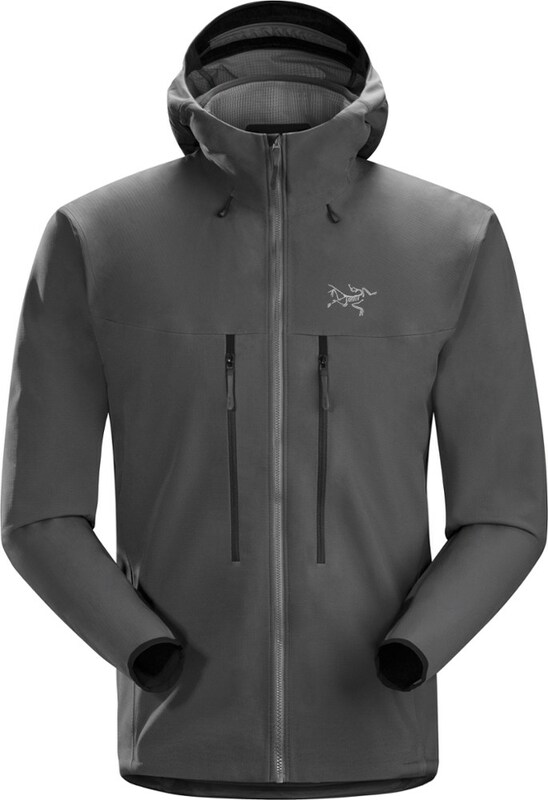 The coverage is long enough in back for more technical pursuits, but so is the front, so it isn't ideal for climbing harnesses/pack waist belts — nor are the low hand-pocket locations. I've worn it as a midlayer, with my outer shell having more ideal pocket locations relative to my pack straps. It does compress down very well for packing and weighs 1 lb 1 oz in medium (listed as 1 - 4 for Large). The length is 29 inches and the chest is 39-41 (although listed as 38-40). Medium in the Regular version is same chest, 26 inch length. The fabric is super warm, but not wind resistant. I cannot attest to its wicking capabilities, but it is of great warmth under a shell. 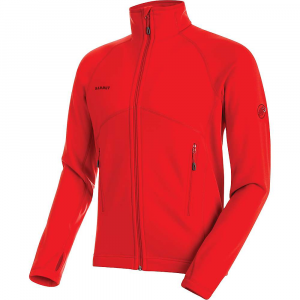 This particular iteration of Thermal Pro (there are many) is High Loft on the inside and out, of equal length, whereas my other HL jacket is smooth faced outside and high loft inside (longer fibers than this Kenyon product). I can't compare between the two for differentiation in performance in varying conditions. My wife describes the texture as beautiful...Well done Kenyon for making such a great value on a product with all the best materials. 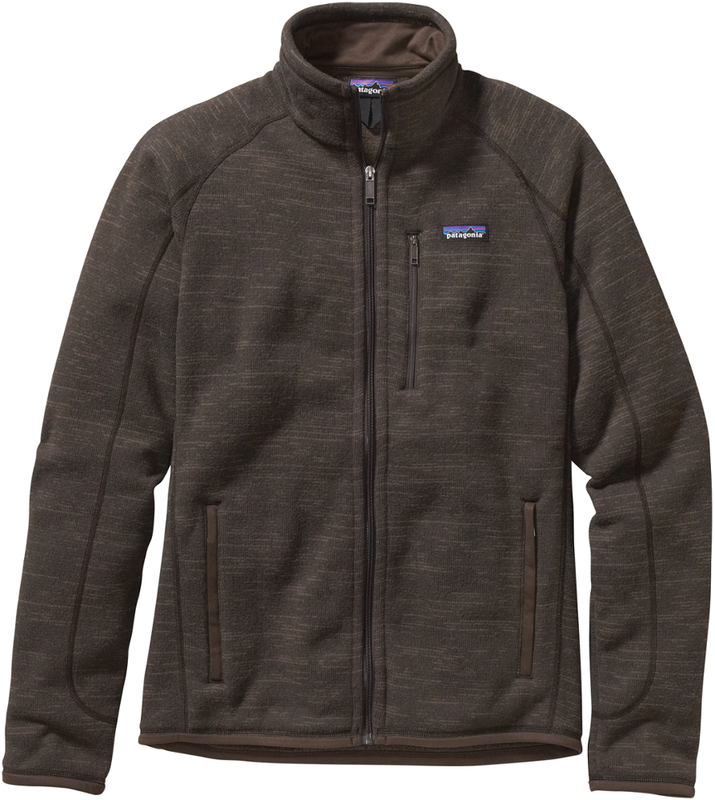 Retails at $100, which is far less than competitors who make their Polartec jackets in China. Still available at Sierra Trading post as of 1/11/2012. 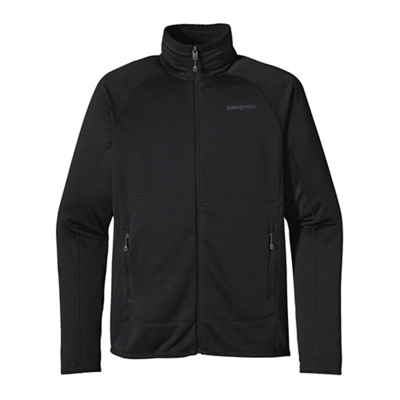 The Polartec Thermal Pro High Loft Jacket has been discontinued. 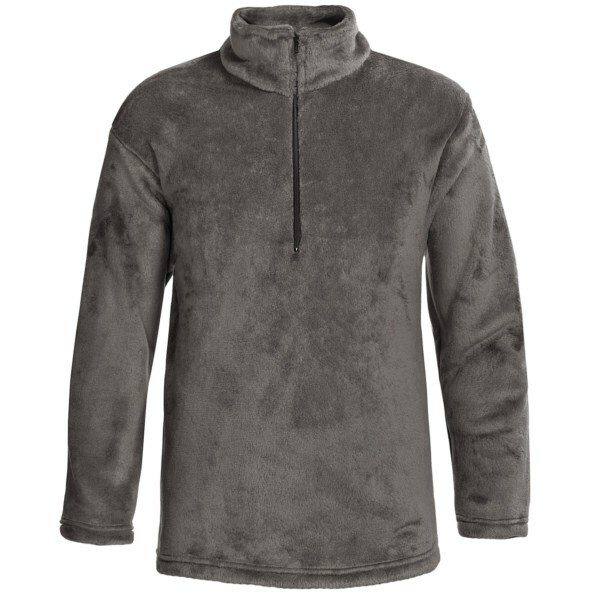 The Kenyon Polartec Thermal Pro High Loft Jacket is not available from the stores we monitor. 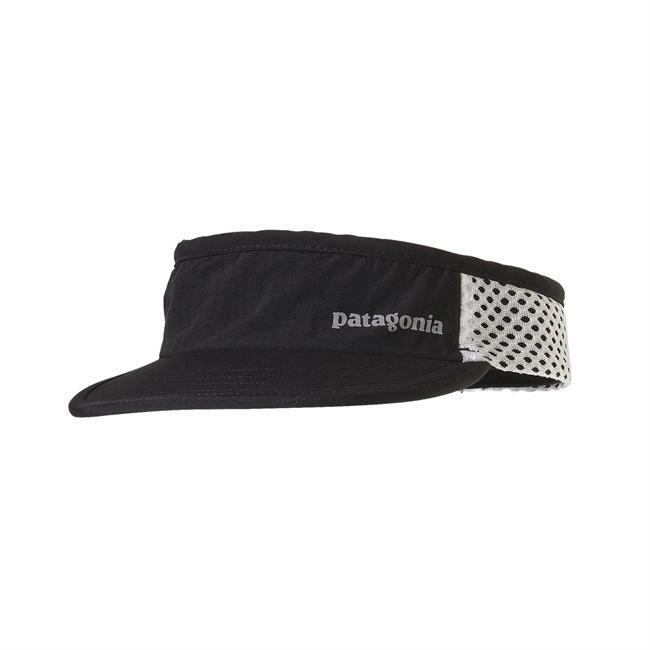 It was last seen December 12, 2013	at Sierra.